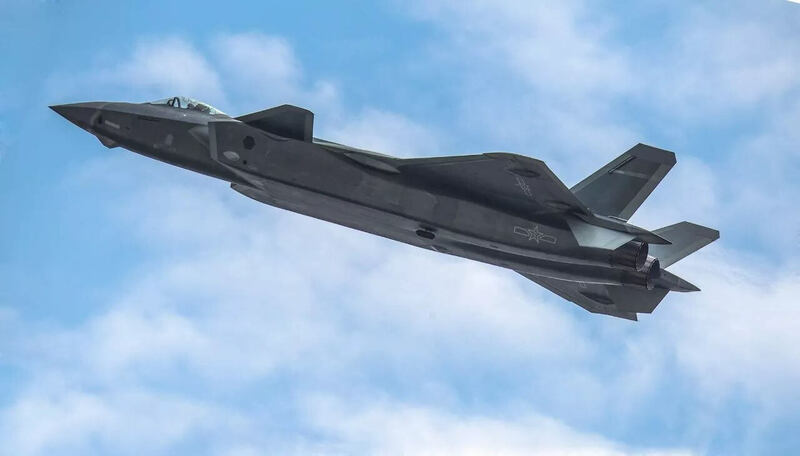 China’s new fighter, the J-20, uses a combination of stealth and datalinks to compete with the best fighters on the planet. Now, state media says the country is also mass-producing metamaterials for the aircraft, which could make it an electromagnetic force. What are metamaterials? In this case, we’re talking about composite metals and plastics that use artificial geometry to influence the wavelengths of electromagnetic radiation, as well as elastic waves and sounds. Some metamaterials built using nanotechnology can also be used as super strength materials. In fact, optical metamaterials have already been used to demonstrate invisibility by ‘redirecting’ visible light around itself to avoid reflection, hence their frequent reference to the popular fiction of “cloaking” in Star Trek and Harry Potter. (No real-life cloaking shields have yet been demonstrated). Composite materials create electromagnetic properties not found anywhere in nature. The State Key Laboratory of Electromagnetic Modulation Technology, based in Shenzhen, is reportedly producing more that 100,000 square feet of the stuff a year. The metamaterials on the J-20 are likely to be used for as antennas and absorbers, given that the facility making them specializes in electromagnetic tech. Metamaterial antennas can increase radiated power, resulting in longer-range and more precise radar, as well as powerful jammers and datalinks. In turn, by fine-tuning their structures, metamaterial absorbers can be engineered to absorb specific wavelength ranges, such as those from the radars of enemy fighters and missiles. Such absorbers would likely be put on areas likely to reflect radar waves, such as the edges of canards, weapon bay doors, and engine nozzles.